At Volvo Cars Midlothian, we're committed to serving our customers to the best of our ability. Your satisfaction always comes first, and we're willing to go above and beyond to help you find your next new Volvo car or used vehicle. We also offer preferable auto financing plans, an onsite Volvo service center and parts center. We strive to offer nothing short of a pleasant and successful dealership experience here at Volvo Cars Midlothian. That's why our team of knowledgeable, friendly and respectful Volvo enthusiasts will help you obtain whatever it is you're looking for. We stay involved with our community and surrounding communities of Richmond, Petersburg and Chester, and many members of our staff have been with us for years. We'll make sure to cater to all your needs and answer any questions you have when shopping with us. If a new Volvo is what you're in the market for, we can surely help. Whether you're seeking a new Volvo sedan, wagon or SUV, our new lineup is a great place to start. Our team will learn about your preferences as well as your price range, and highlight some models we think will work best for you. 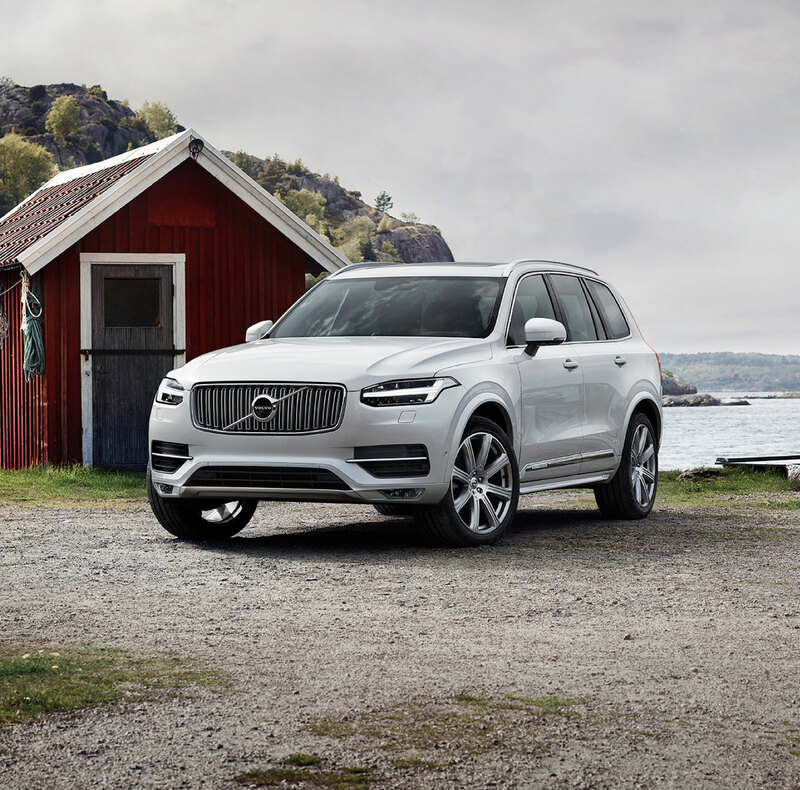 Popular Volvo vehicles you might want to check out in more detail include the new Volvo S60, the Volvo V60 and the Volvo XC90. We stock both certified pre-owned Volvo models and used cars at our Midlothian Volvo dealership. Our used car inventory is wide-ranging, so we're certain that the perfect model for your needs, budget and lifestyle is waiting for you. We'll speak with you about your price range, the kind of vehicle you're looking to buy and the features you're seeking in your daily driving experience. We can help you affordably buy a used car, truck or SUV that includes everything you want, no sweat. Some top makes we carry in our used inventory include Volvo, Ford, Audi, BMW Chevy, GMC, Hyundai, Honda, Jeep, Lexus, Mercedes-Benz, Nissan, Subaru, Volkswagen and Toyota. 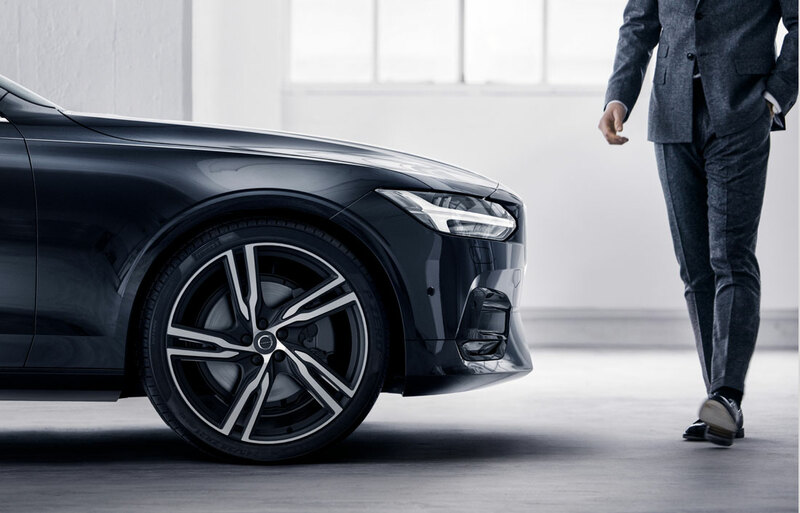 Buying or leasing your next new Volvo or used car with Volvo Cars Midlothian is always a breeze. Our Volvo Finance Center works with all types of credit, so even if you don't have any credit or you're unsure if you'll be approved, we can make it work. We'll find the right financial institution for you and design an auto financing plan that's catered to your budget and day-to-day. Buying or leasing your next car shouldn't feel stressful, and that's where our expert financing center comes in. Maintaining your vehicle properly is also something we're passionate about at Volvo Cars Midlothian. We're passionate about keeping you behind the wheel of a smoothly operating vehicle at all times, and our Volvo service team boast over 110 years of combined experience. That's why you can always rely on our Volvo service center to take care of any and all of your service and repair-related needs as well as any Volvo parts or accessories you're seeking. 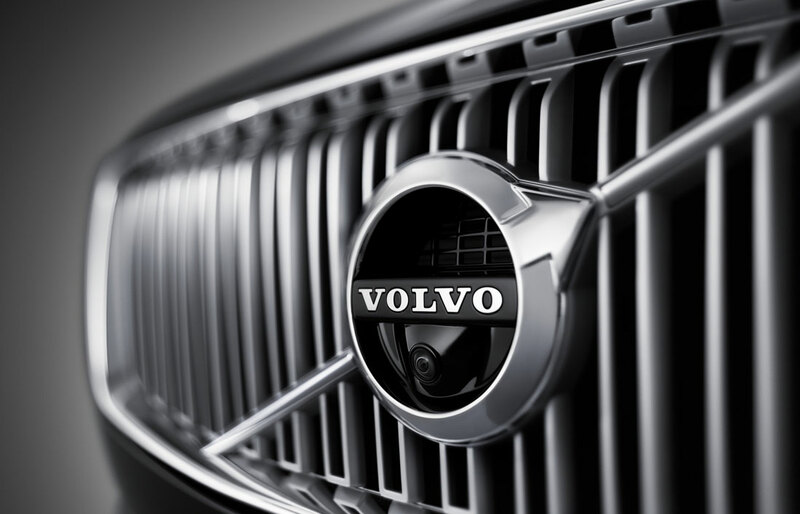 Choose Volvo Cars Midlothian for your next new Volvo, used car or service appointment today. We're looking forward to serving you in the near future!